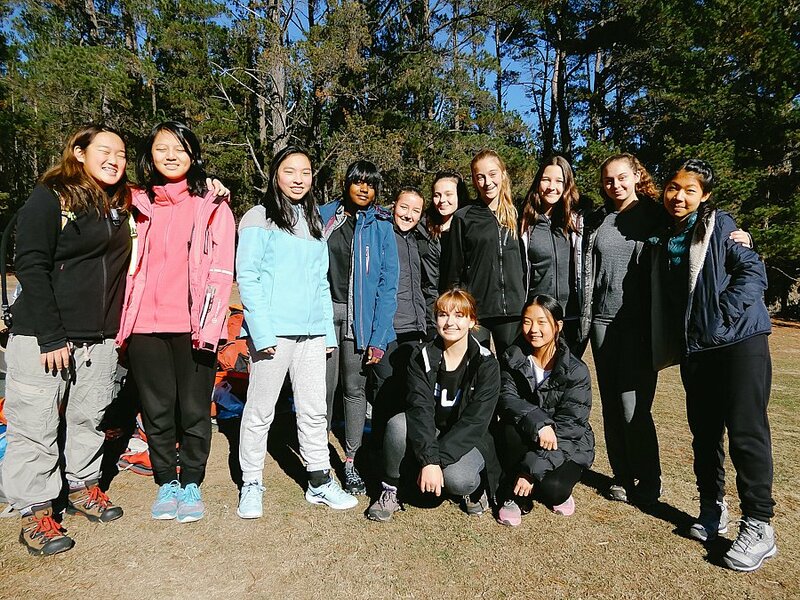 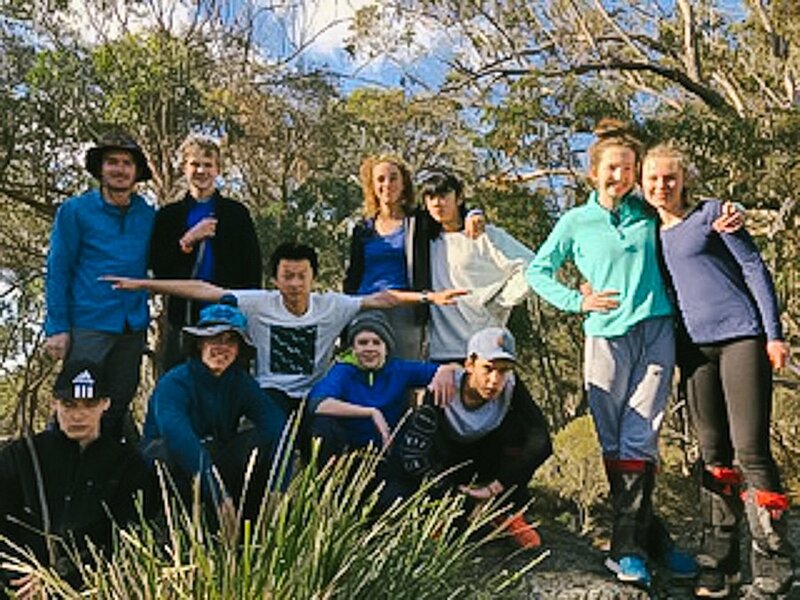 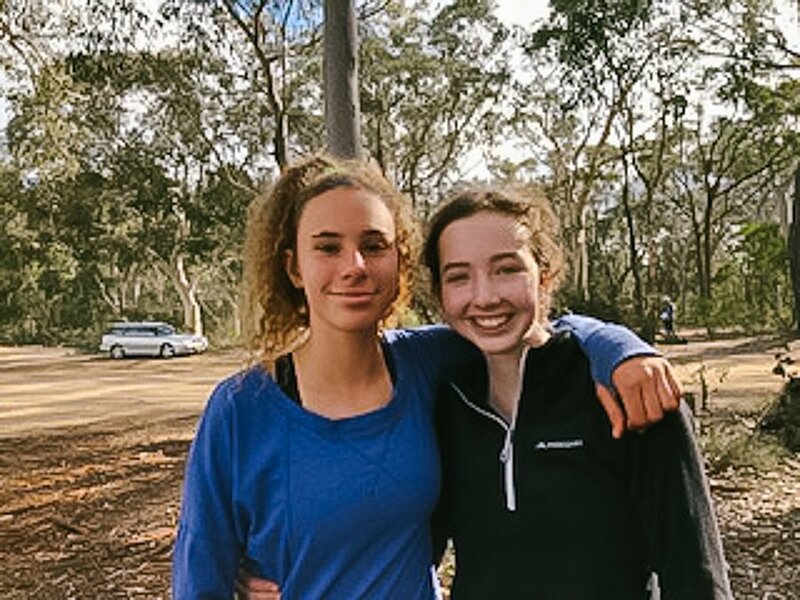 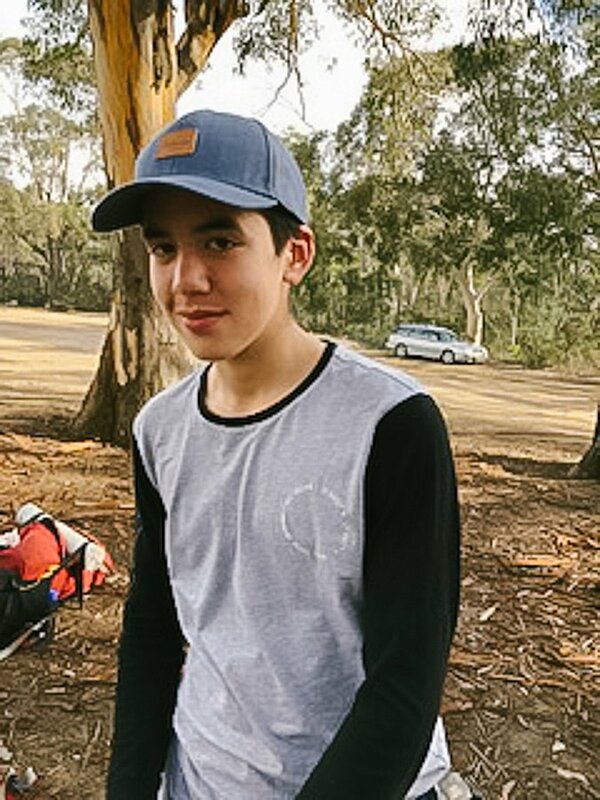 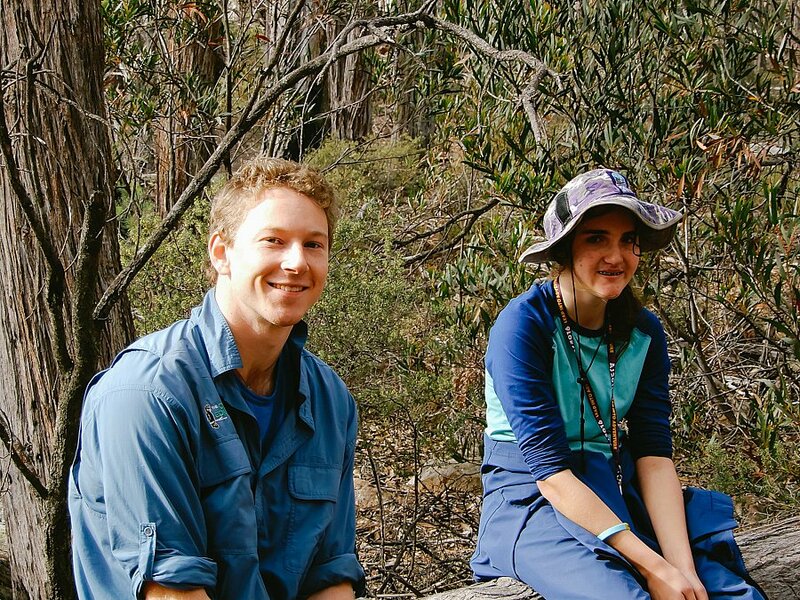 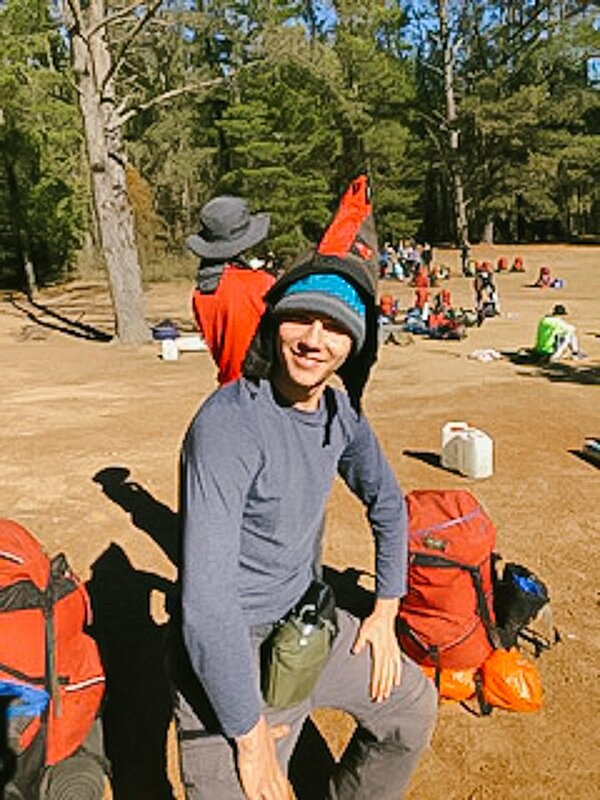 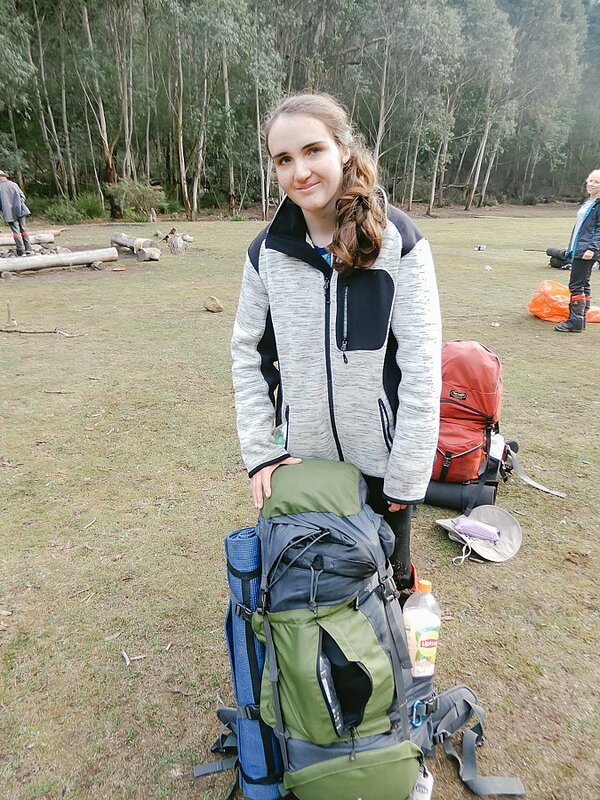 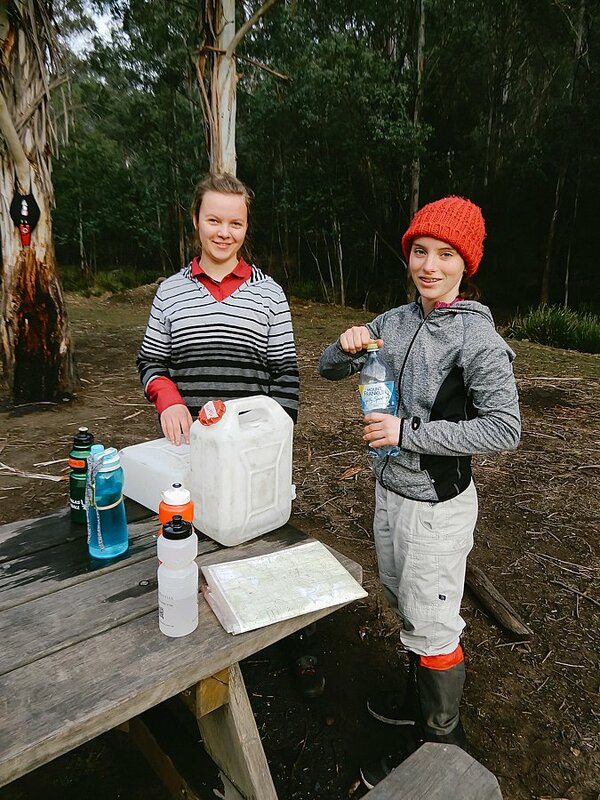 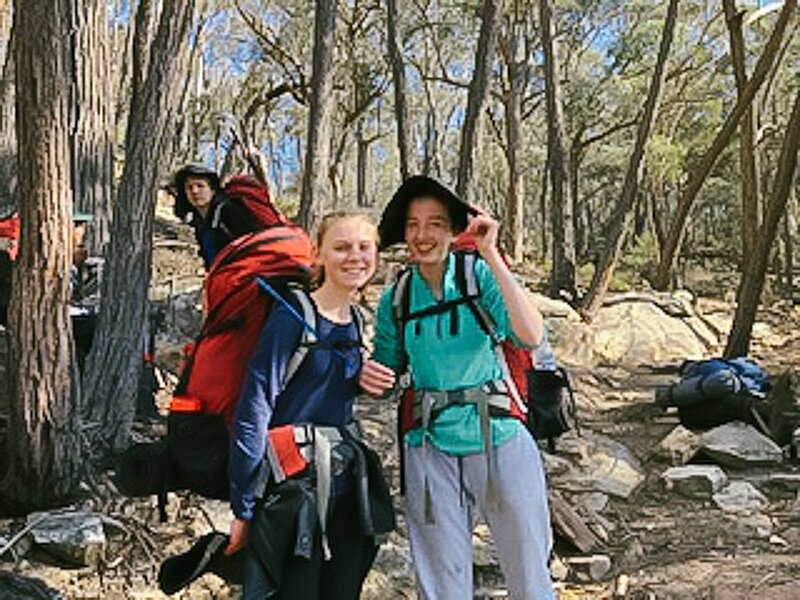 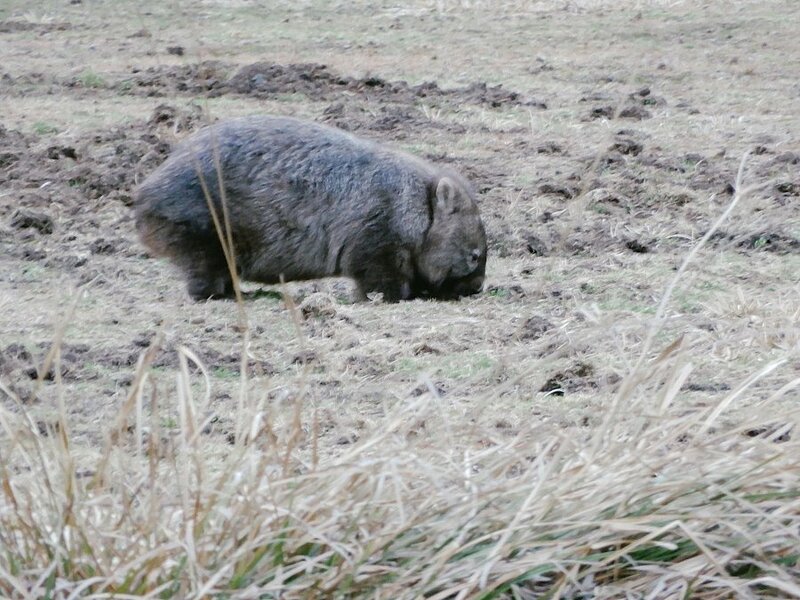 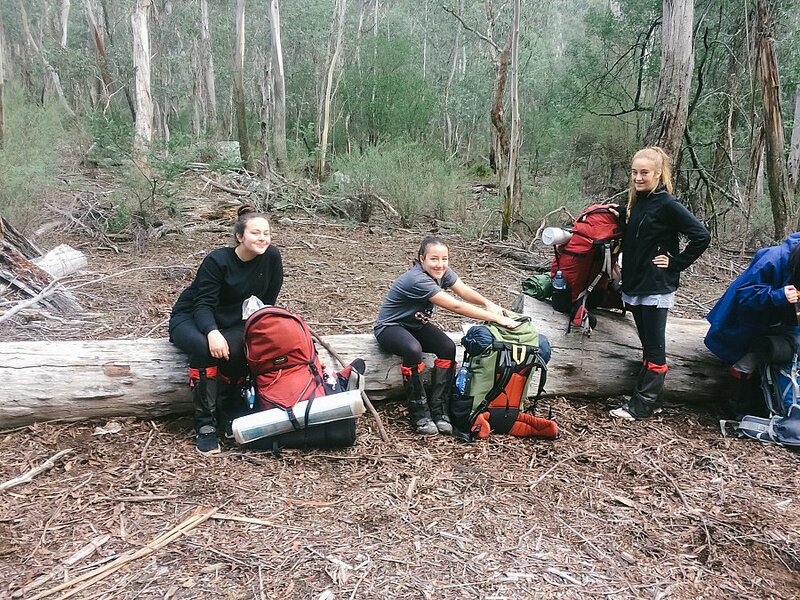 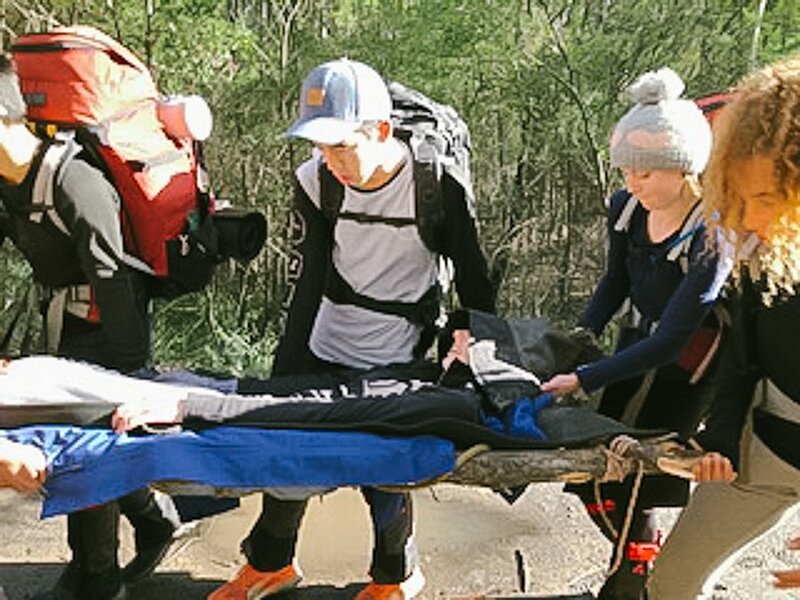 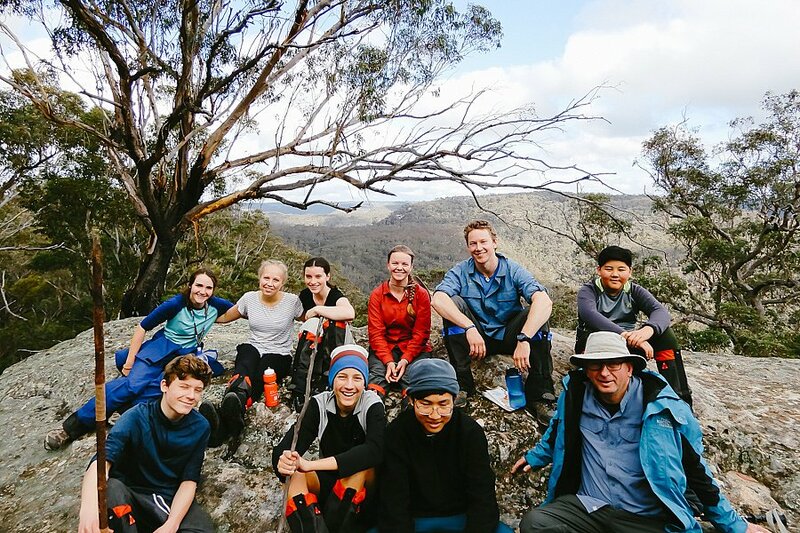 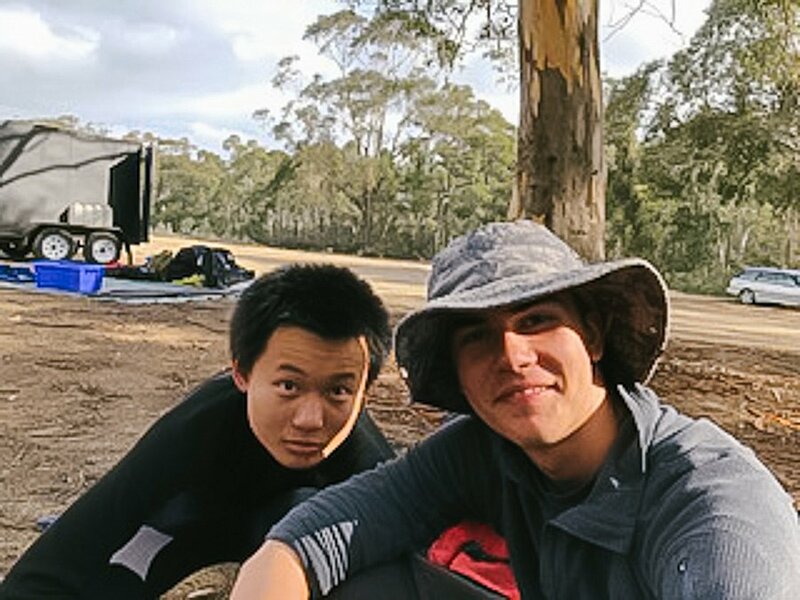 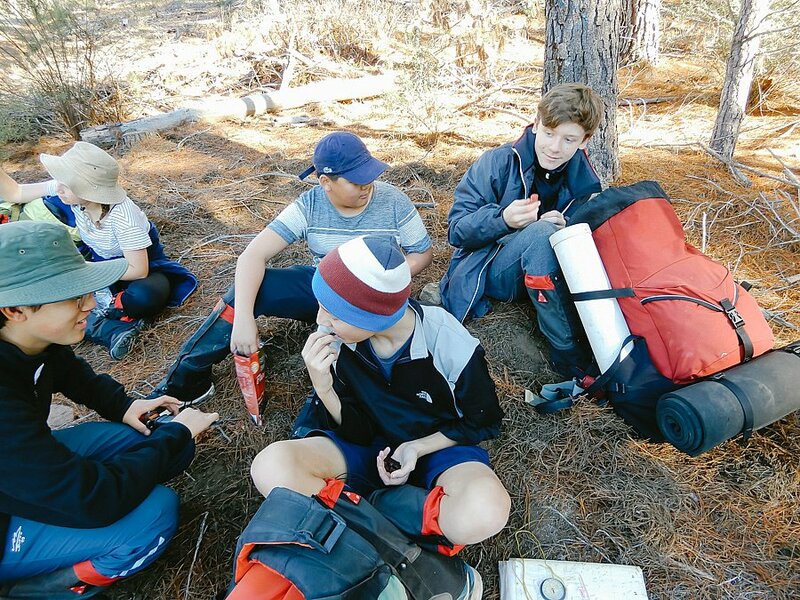 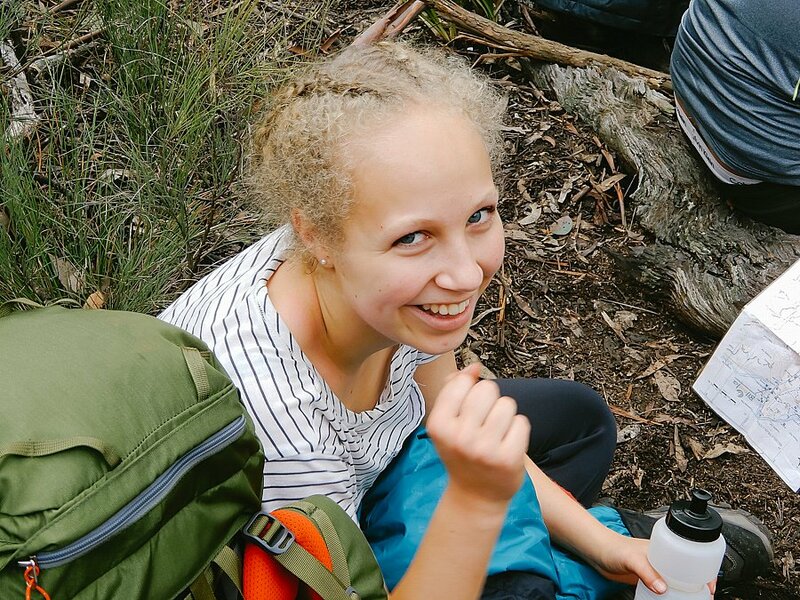 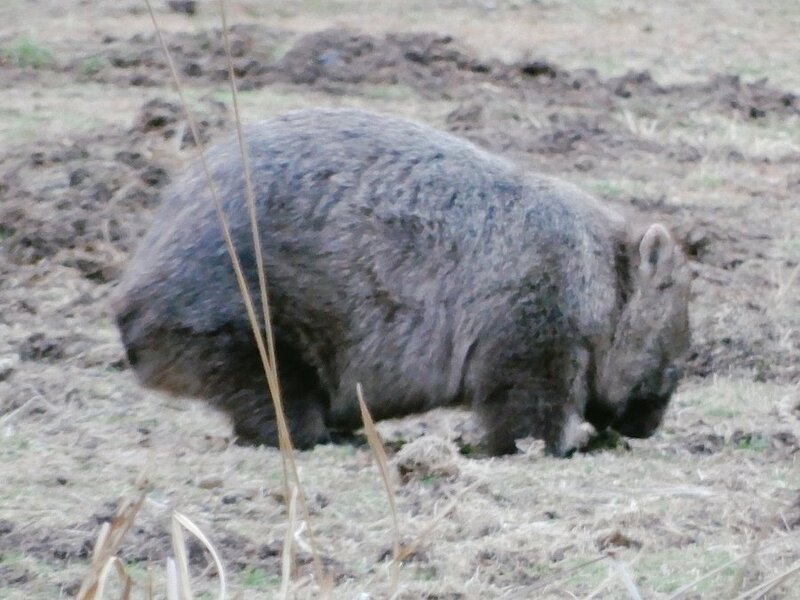 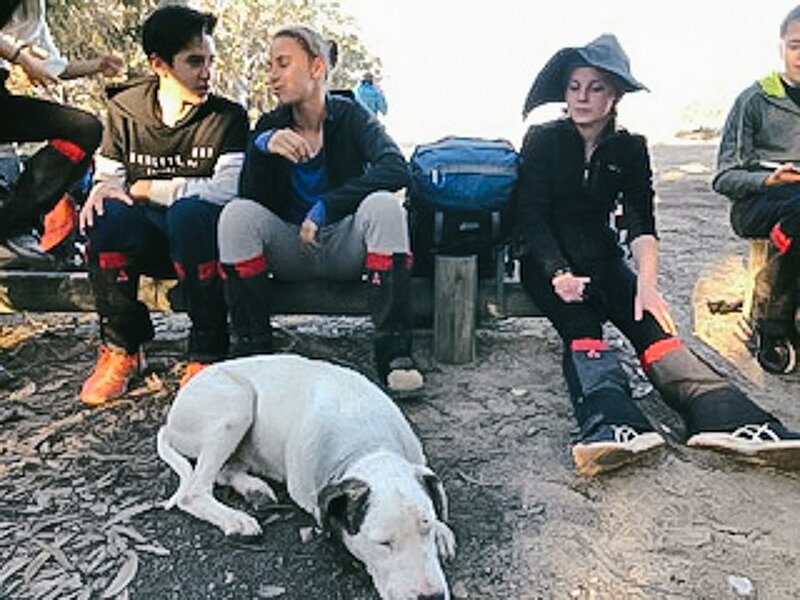 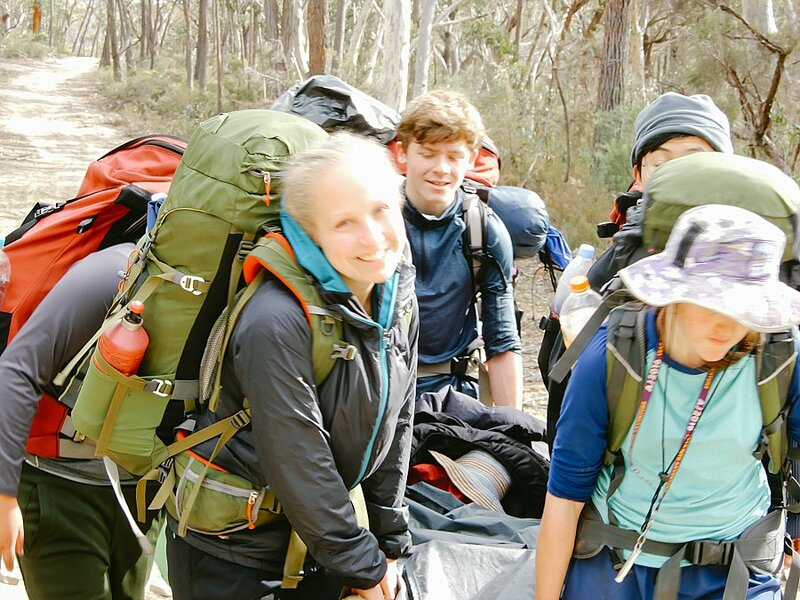 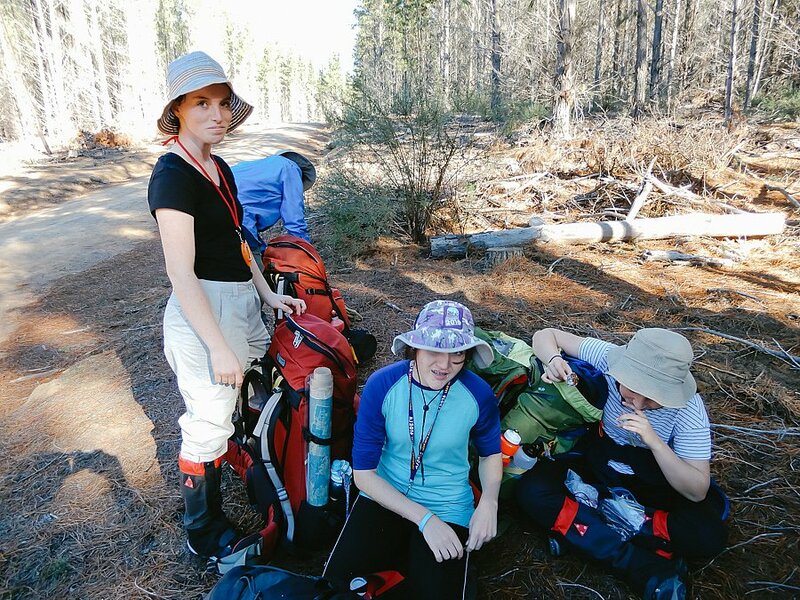 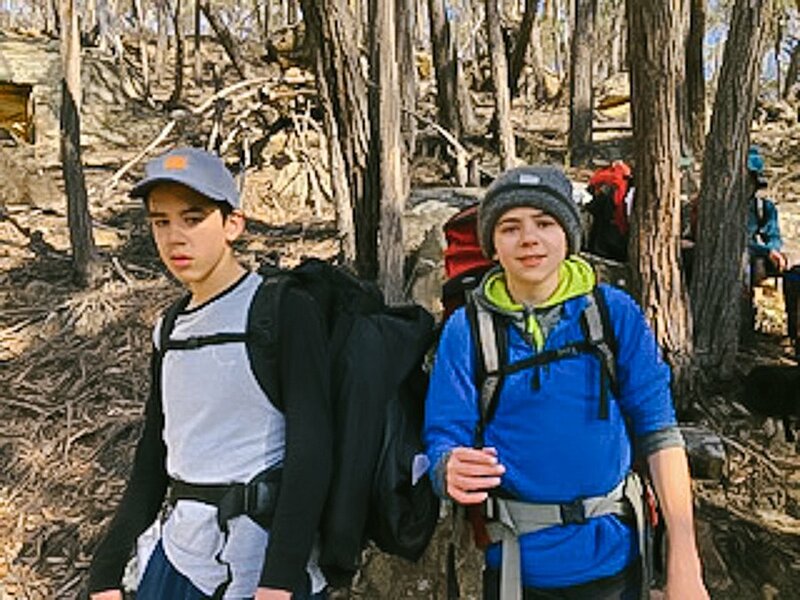 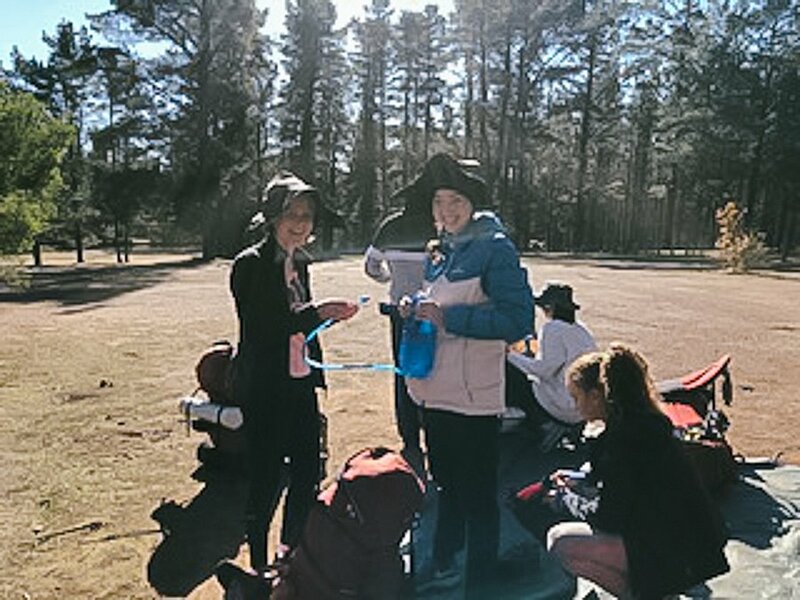 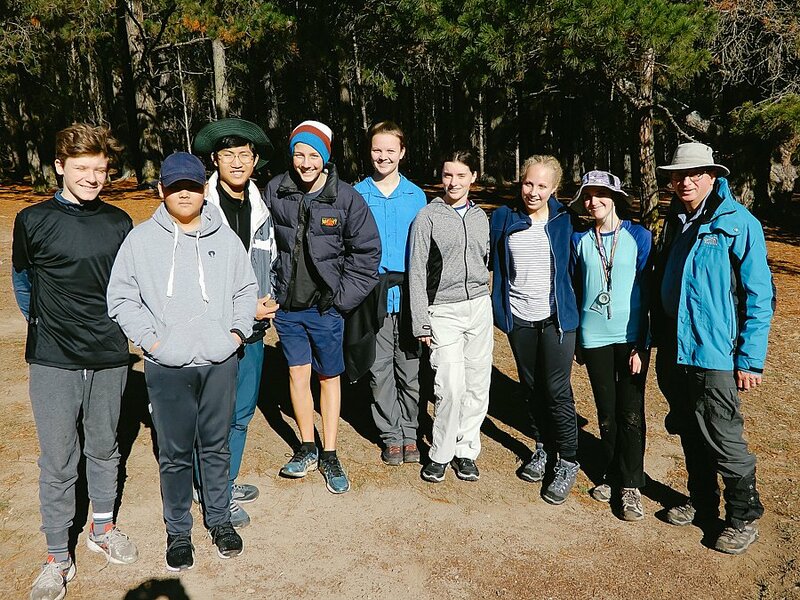 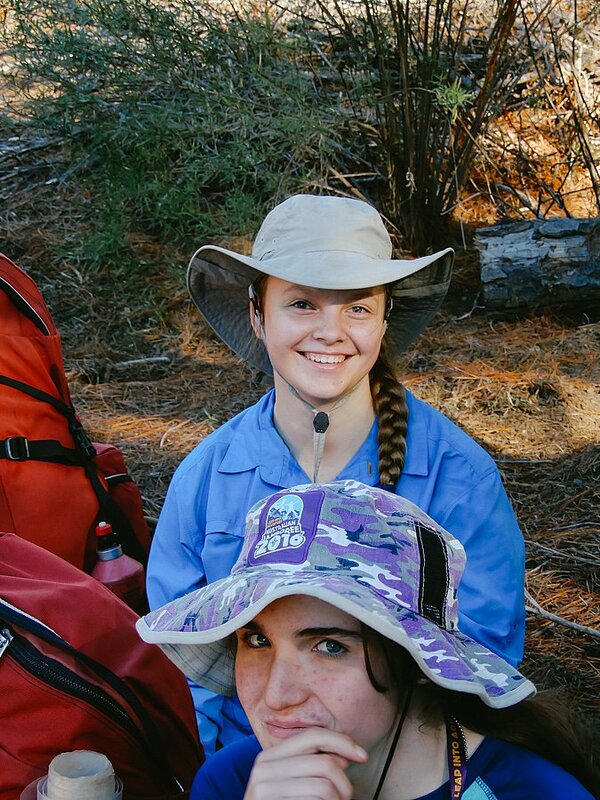 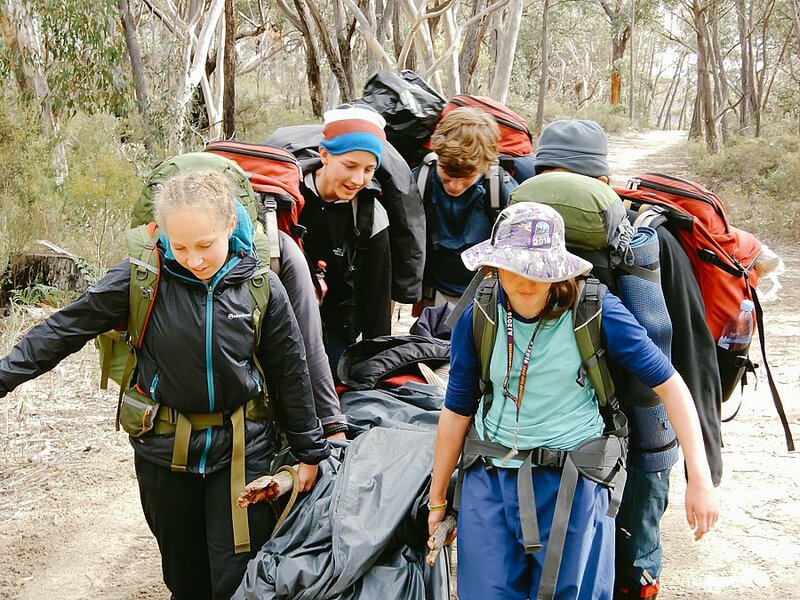 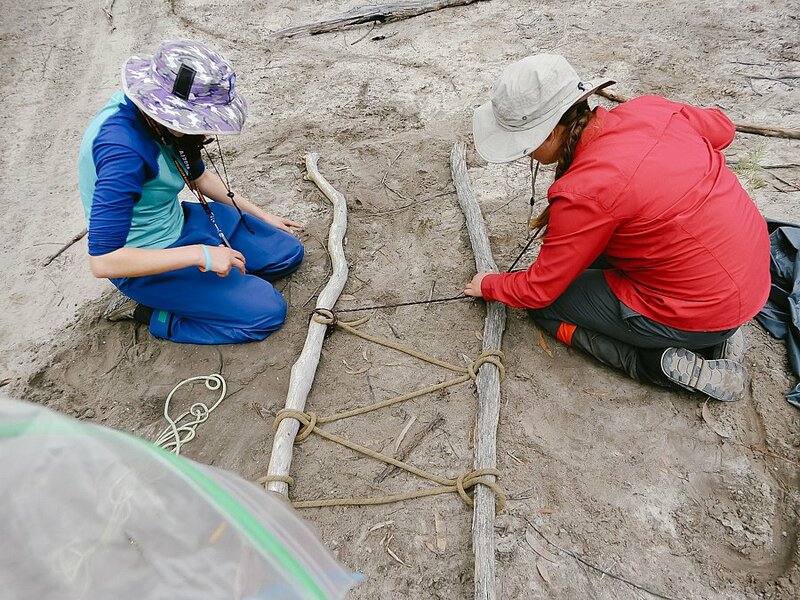 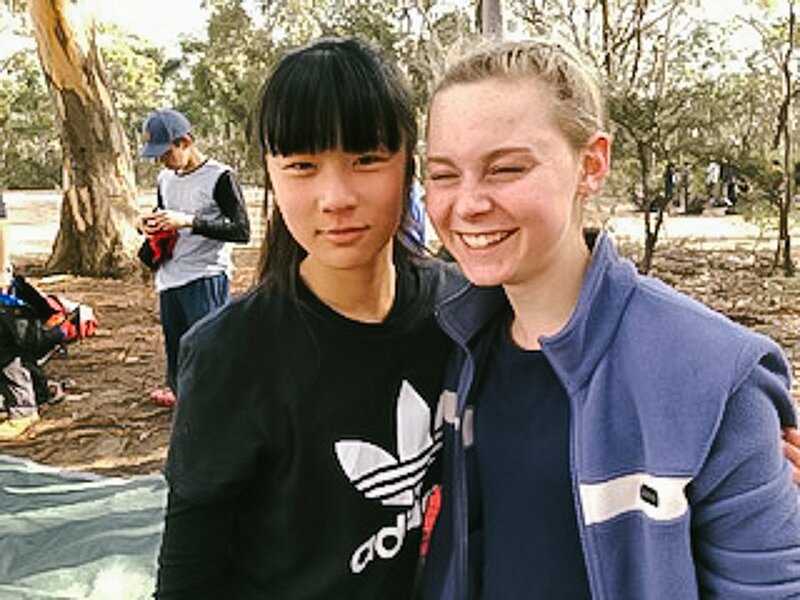 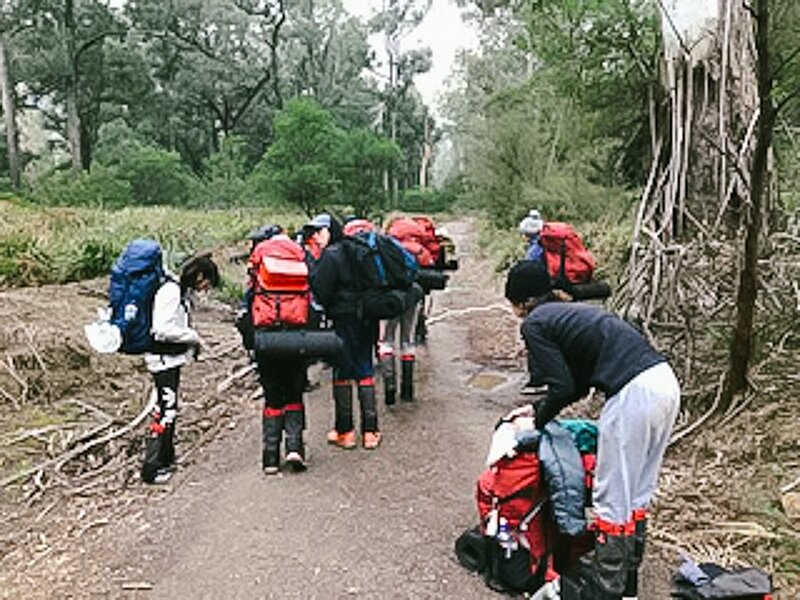 From Monday 25 to Wednesday 27 June, forty-two Year 9 students participated on their Bronze Practice Adventurous Journey in the Southern Highlands near Moss Vale. 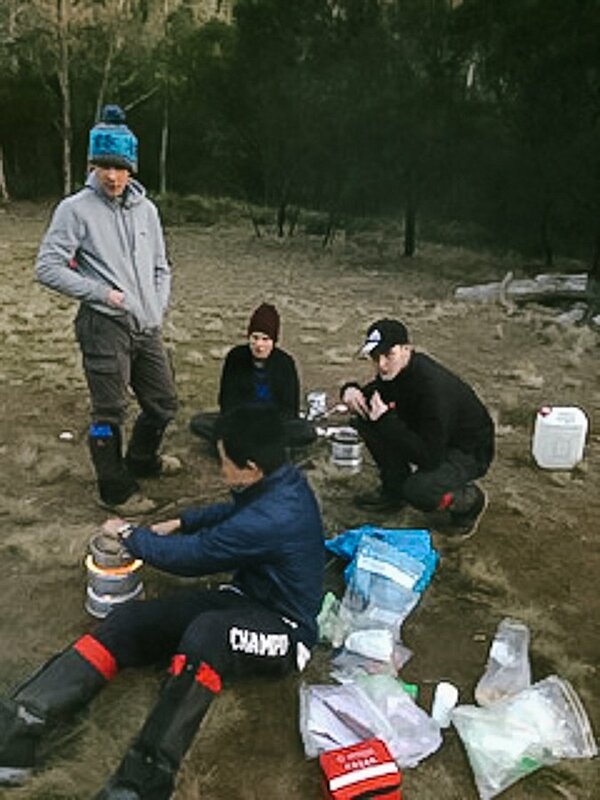 Being mid-winter the weather was quite chilly (it was -2˚C with a light frost on Tuesday morning) with drizzly rain on Day Three. 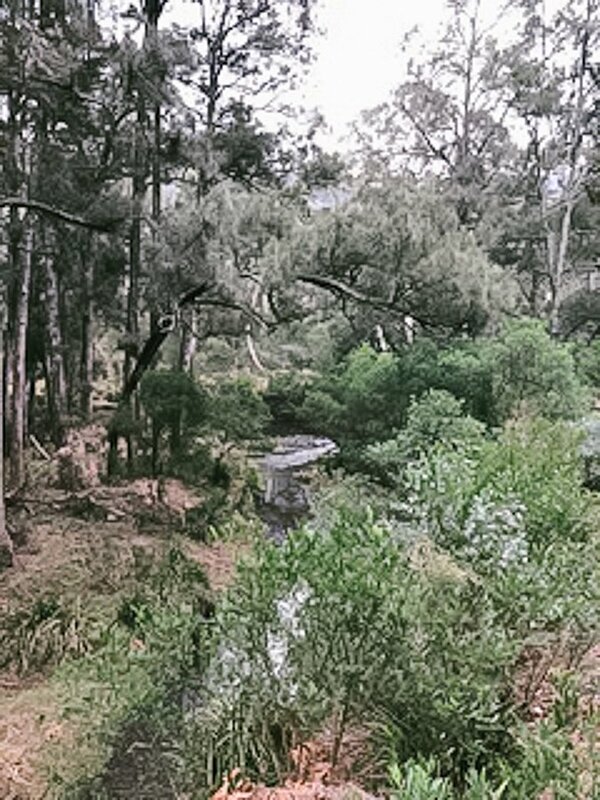 However, for the majority of the time the weather was perfect for walking and the days were clear and beautiful. 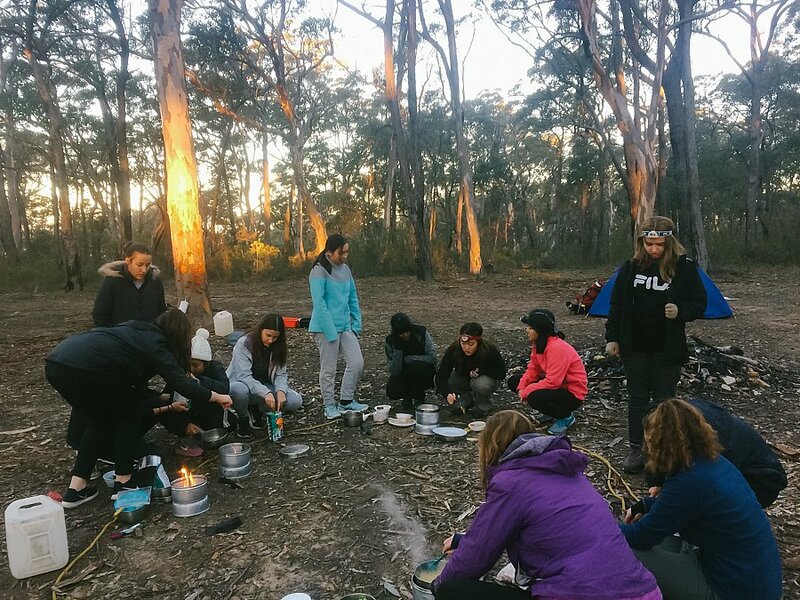 This was the first camping experience for many of our students. 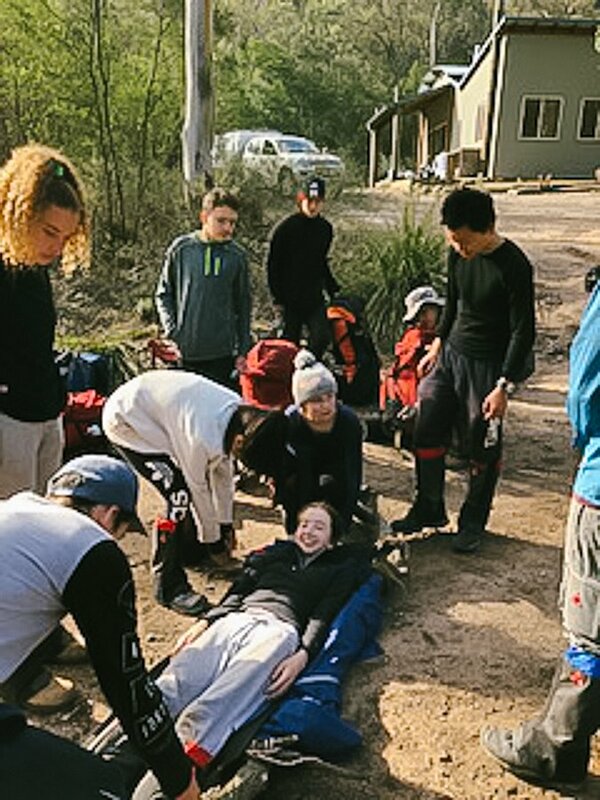 The students were supervised by Mr Chew, Mrs Munro, Mrs Chambers and Mr Lees. 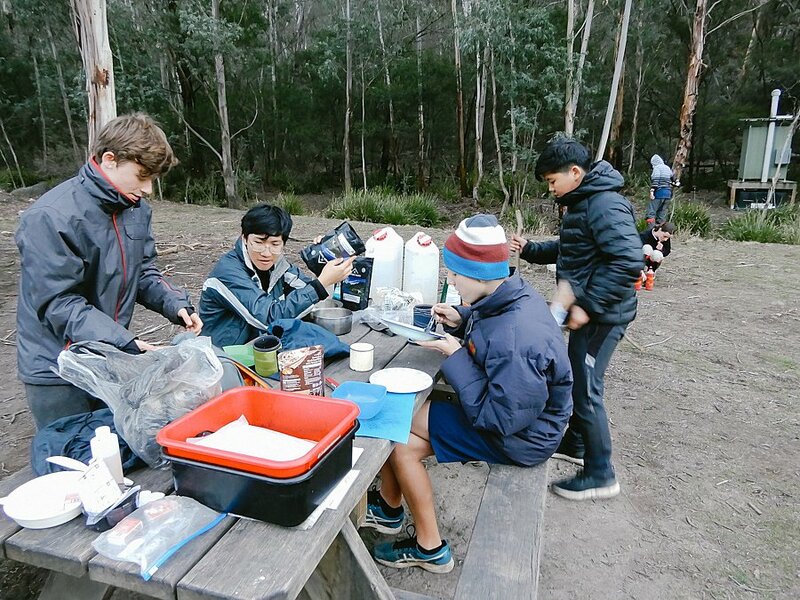 The students learned how to pack a rucksack, waterproof their equipment, were schooled in the basics of navigation using a map and cooked using a trangia. 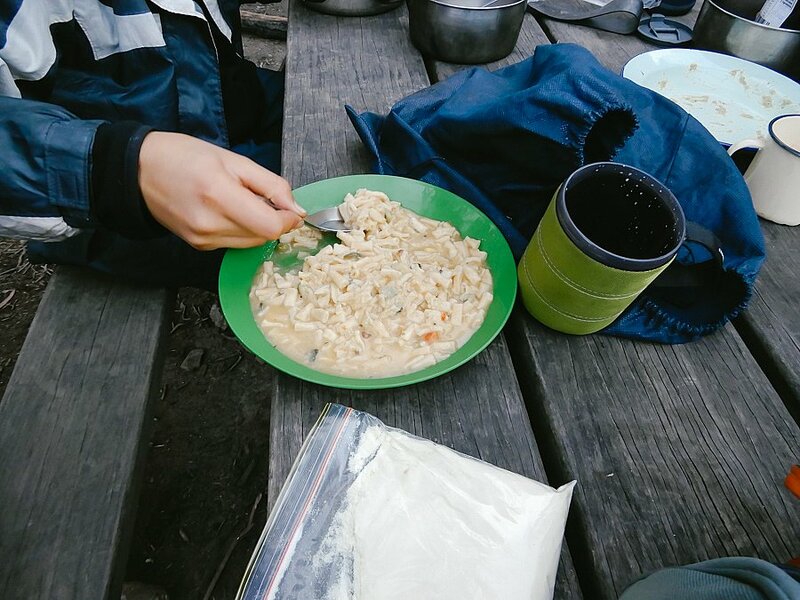 Prior to their journey, the students had been trained in preparation of suitable menus and they had to purchase supplies and consider how to reduce weight and prepare food for cooking. 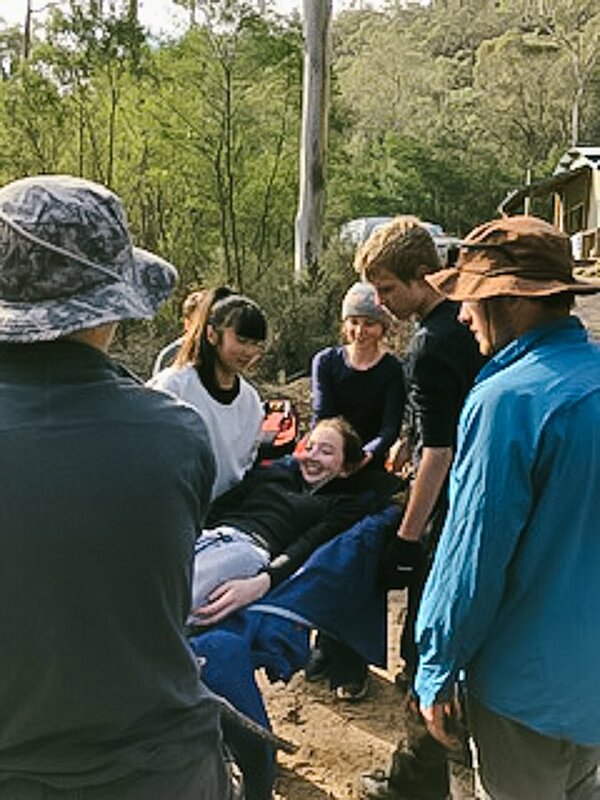 They were also trained in emergency first aid procedures and during the journey had to successfully handle some first aid scenarios. 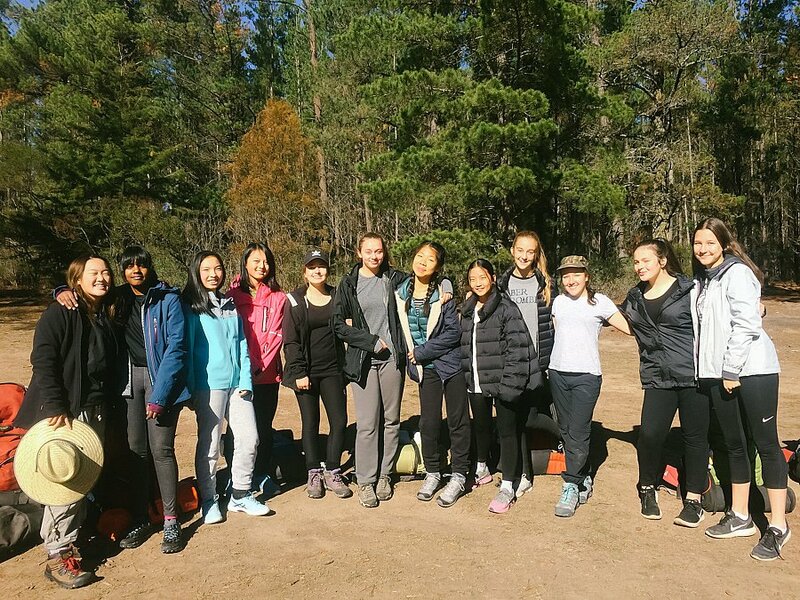 The students remained positive throughout the experience. 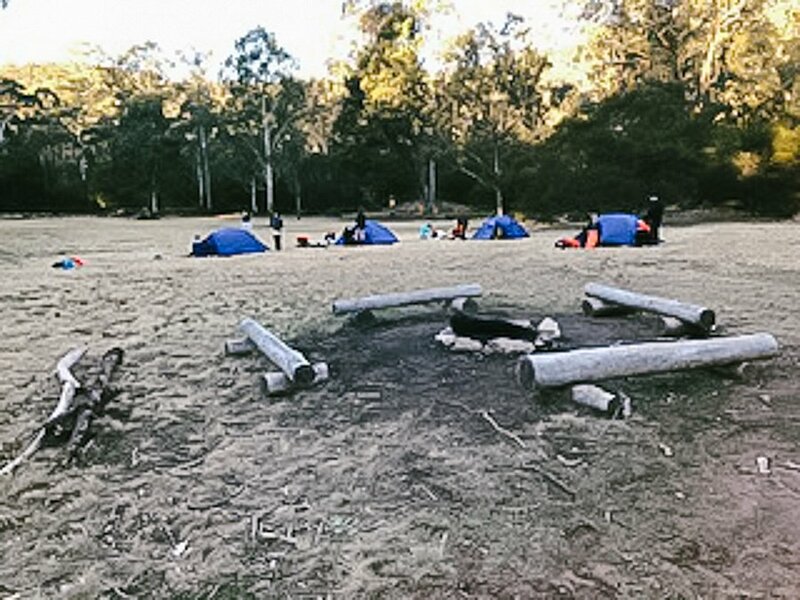 They greatly enjoyed the pleasure of sitting around a campfire and the games of spotlight. 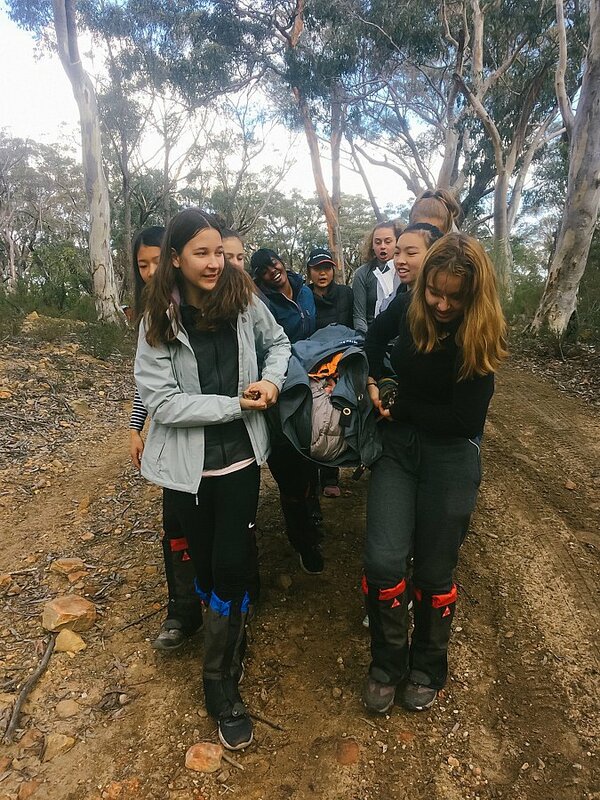 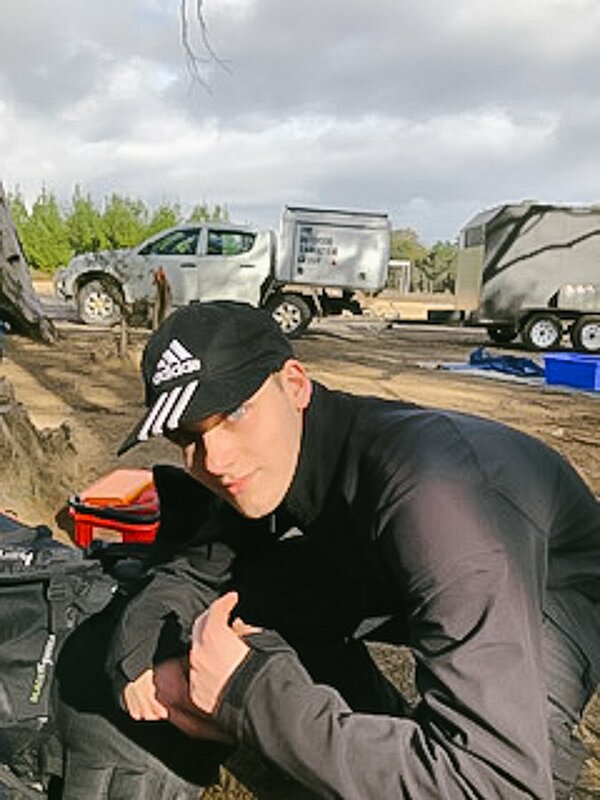 While the distances travelled were not extensive, the rugged terrain meant that the students were challenged and needed to be resilient and to persevere to meet the difficulties encountered. 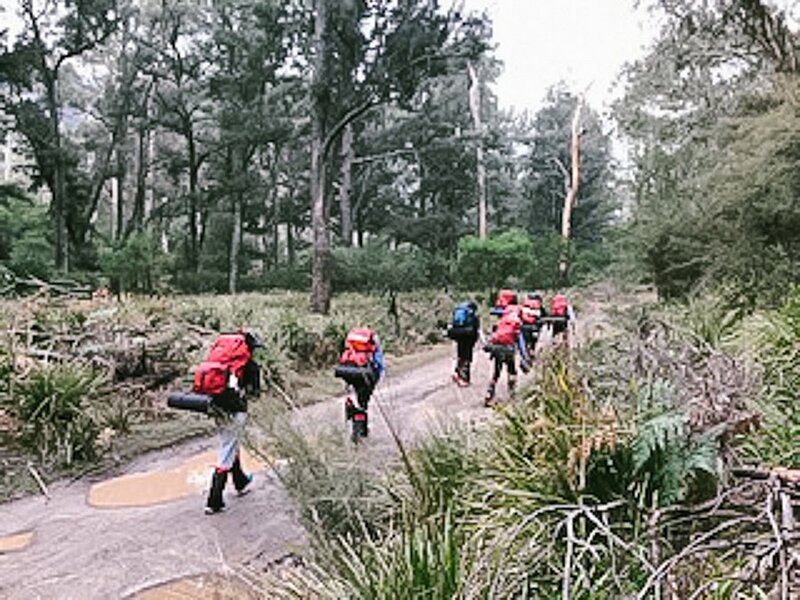 They are required to complete a detailed log of their journey to have their section marked as complete. 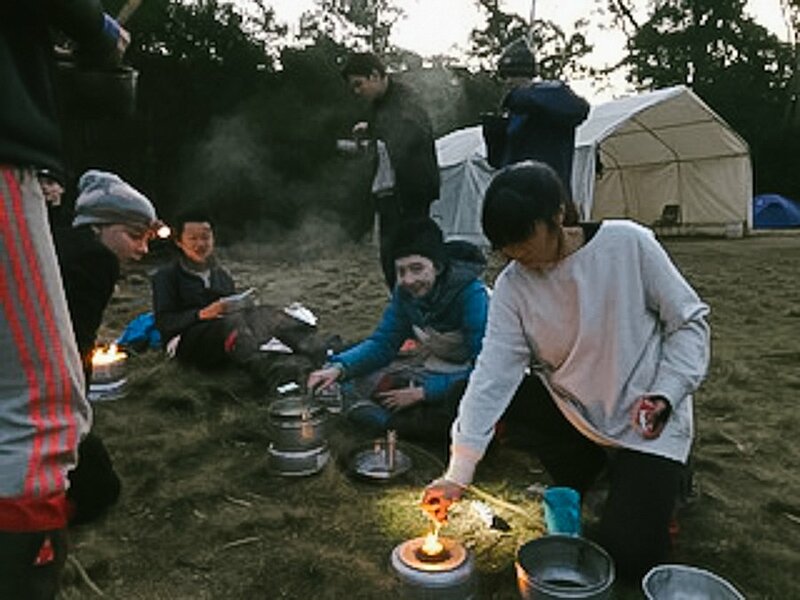 One of the special moments we experienced was the beauty of the clear frosty skies. 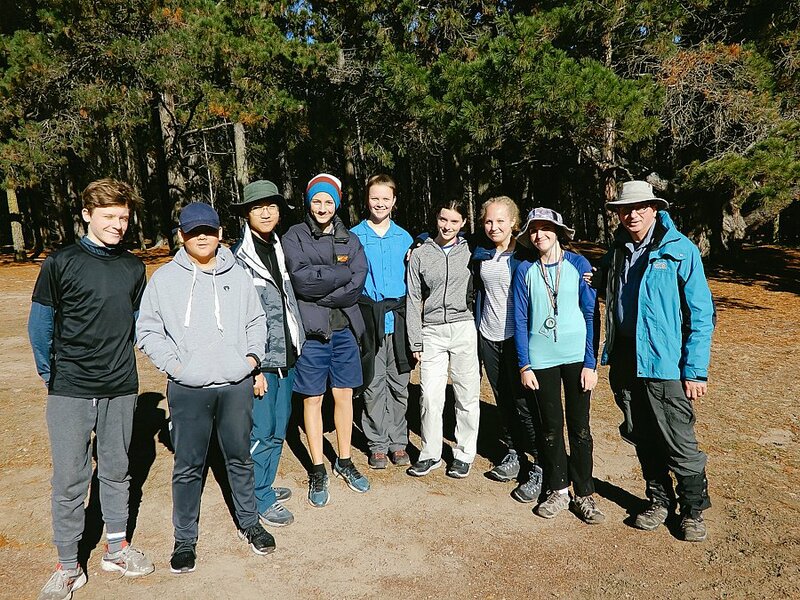 The moon was nearly full and we were able to see the majestic sight of the planets Venus, Jupiter and Saturn in the star filled heavens. 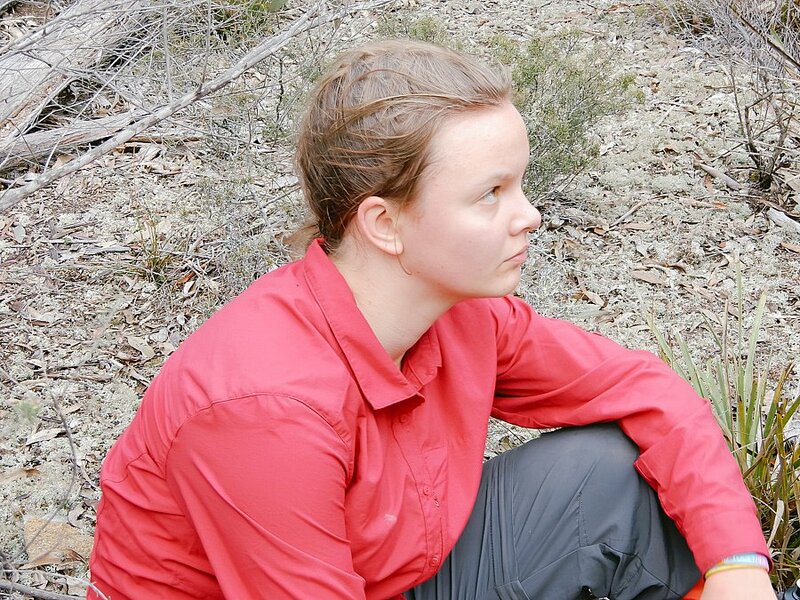 The Southern Cross was ablaze. 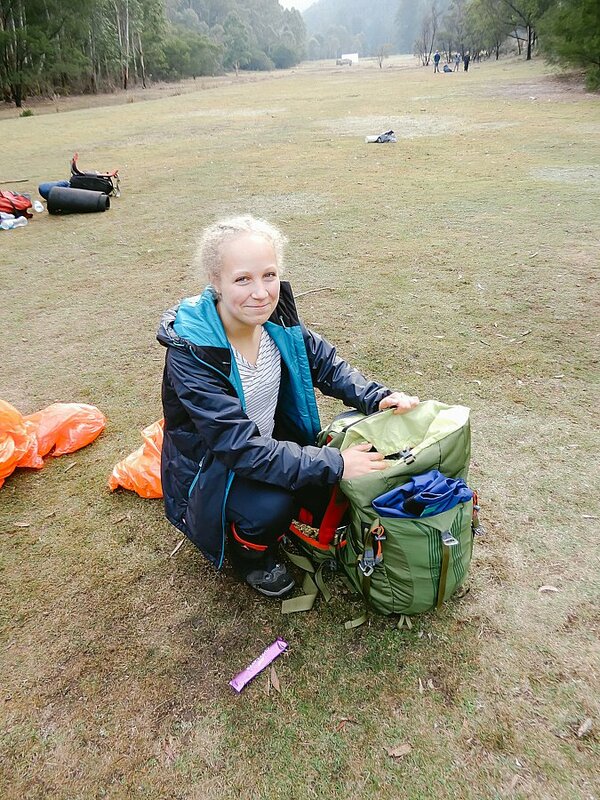 It reminded us of how small and insignificant we might appear to be in such a vast universe. 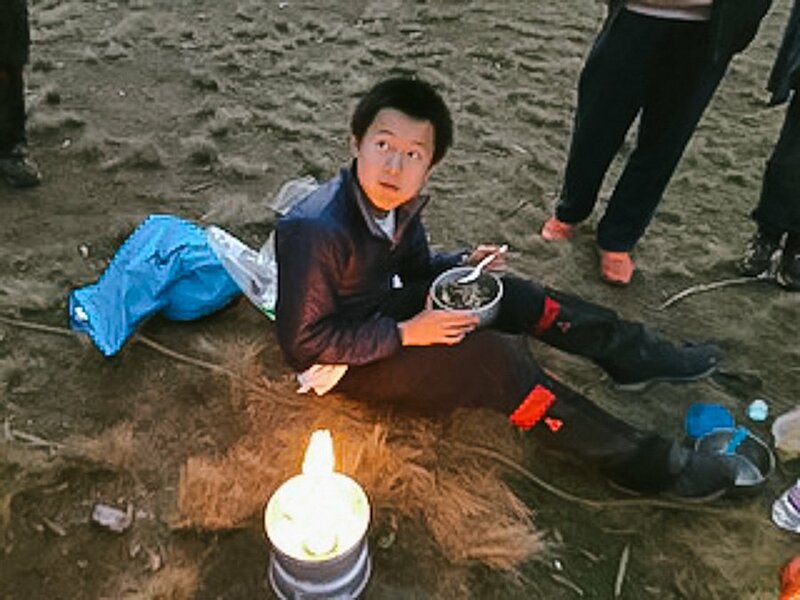 However, we also were reminded that Jesus came to earth to give his life for what might be considered the small and insignificant people of this world. 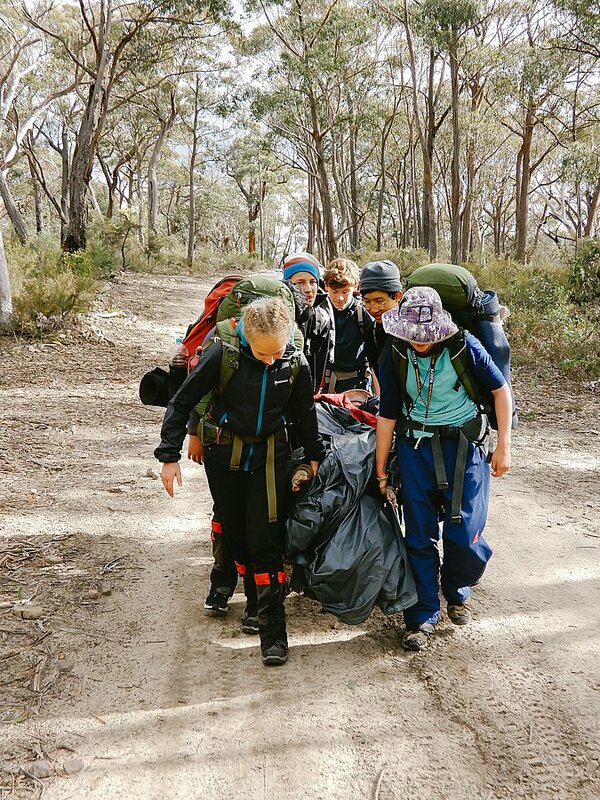 Later, in November, the students will complete the Adventurous Journey component of their Bronze Award when they walk between Hornsby and Berowra Waters Ferry. 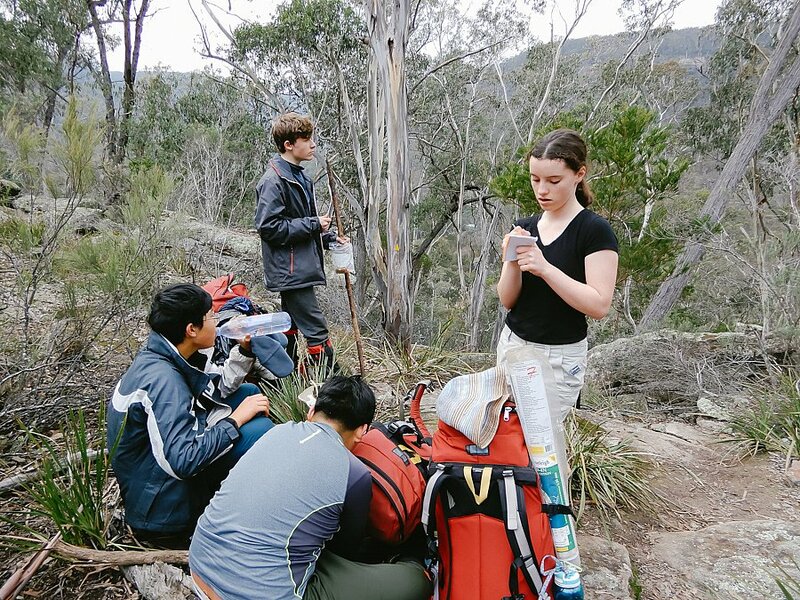 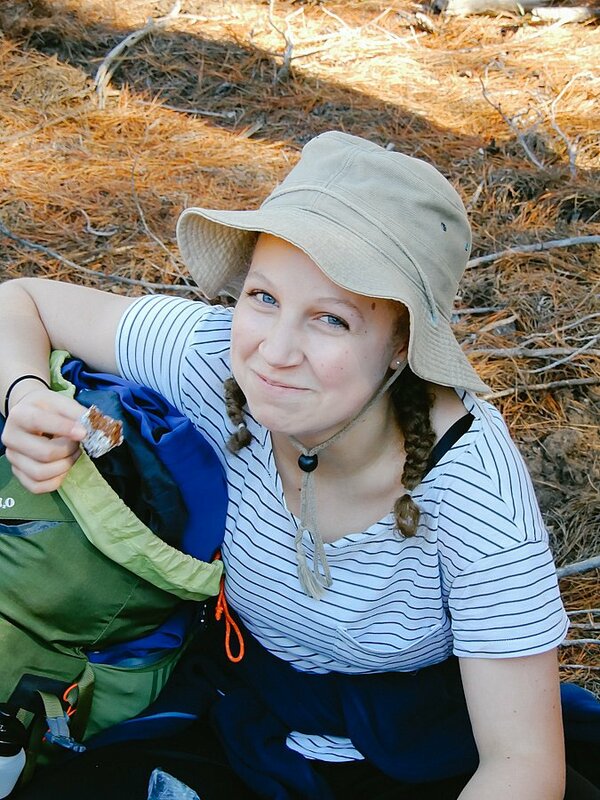 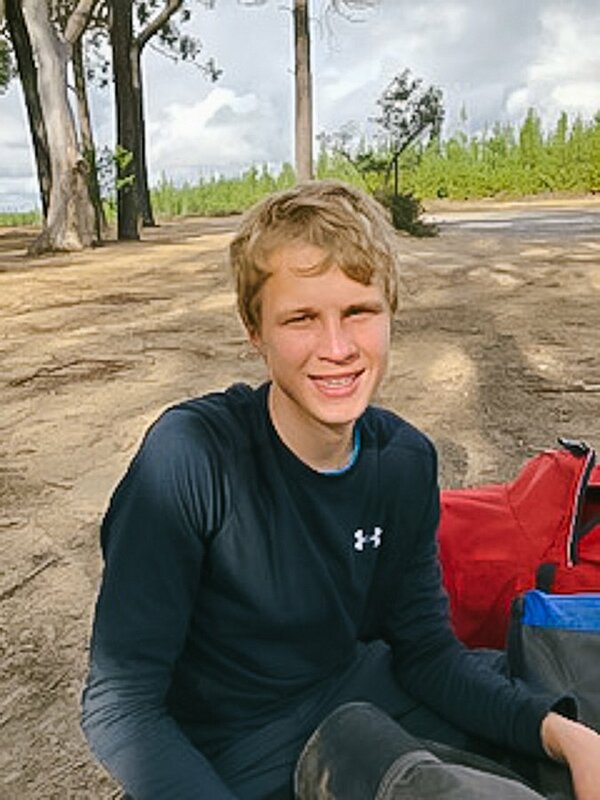 The Duke of Edinburgh’s international Bronze Award has three other component sections that the students are required to complete before they receive their award. 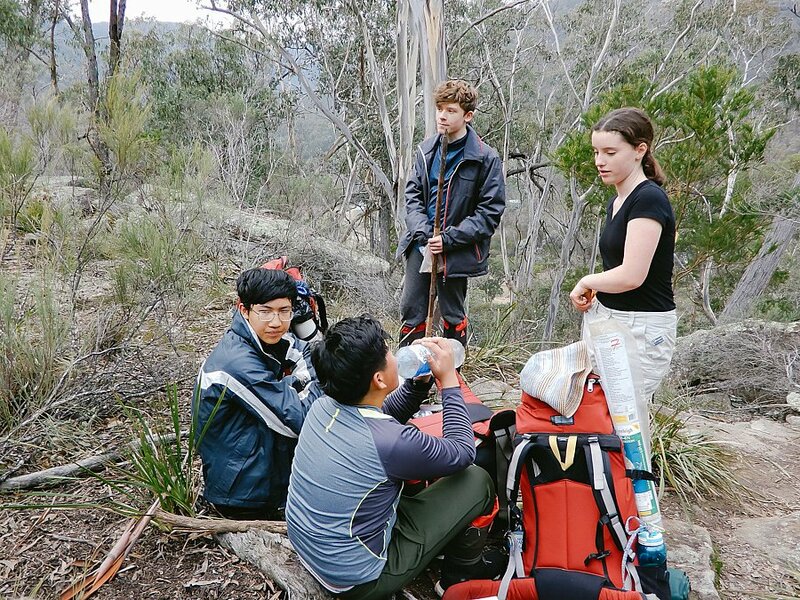 These are physical activities, learned and practised skills and service to the community. 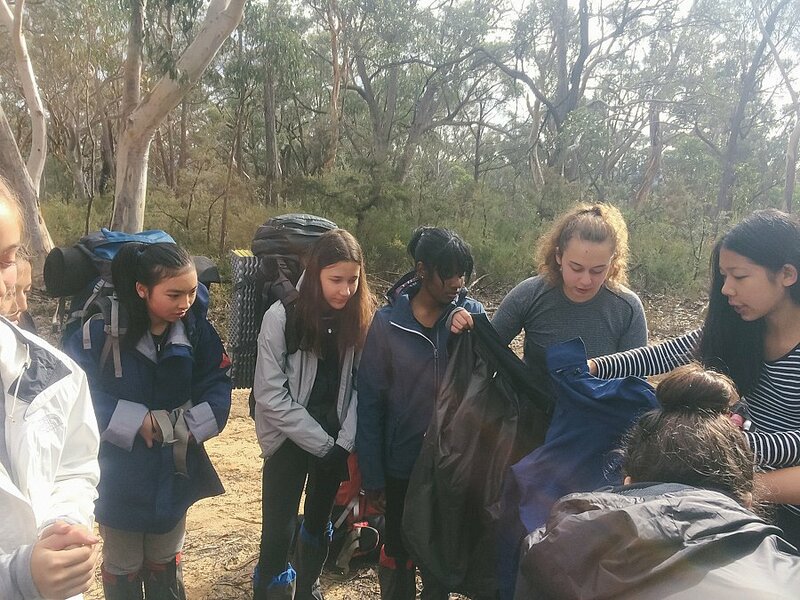 The students have made a positive start and are encouraged to continue working towards their award.